I am very sad to report that my cousin Pete passed away on July 11, 2017. Regular readers of this blog may recognize Pete’s name—his full name was Arthur George Scott, but he was born Arthur George Seligman. Pete was my father’s second cousin, and I found him several years back when I was researching my Seligman(n) family line. Connecting with Pete was one of the most rewarding experiences I have had while researching my family history. Pete was fascinated by history and was extremely knowledgeable about the history of his hometown, Santa Fe, and about our family’s contribution to the history of that city. Because of Pete’s extensive background and incredible generosity, I was able to learn a great deal about our American Seligman history. And I was able to share with him my delight in learning about our German ancestors and relatives. He quickly became a friend as well as a cousin. Pete was the great-grandson of Bernard Seligman, who, along with his brothers Sigmund and Adolf, traveled the Santa Fe Trail in the 1850s and helped to establish Santa Fe as an important trading post. Their store Seligman Brothers was on the main plaza in Santa Fe for close to eighty years. 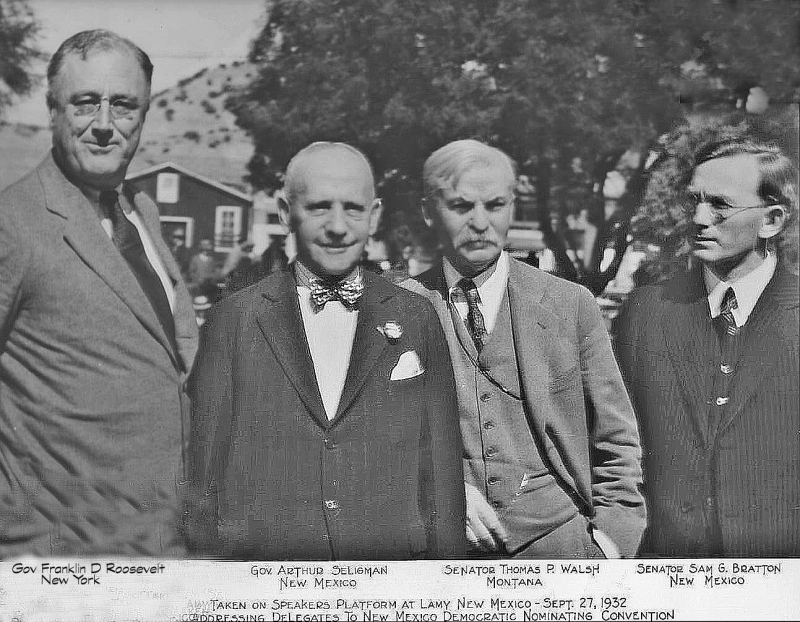 Pete’s grandfather was Arthur Seligman, the governor of New Mexico from 1931 until his death in office in 1933. 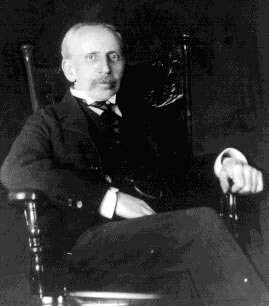 I wrote extensively about Arthur Seligman on the blog, as well as about Pete’s father Otis Seligman; without Pete’s help, I would not have been able to learn and share as much as I did about the contributions the Seligmans made to American history. 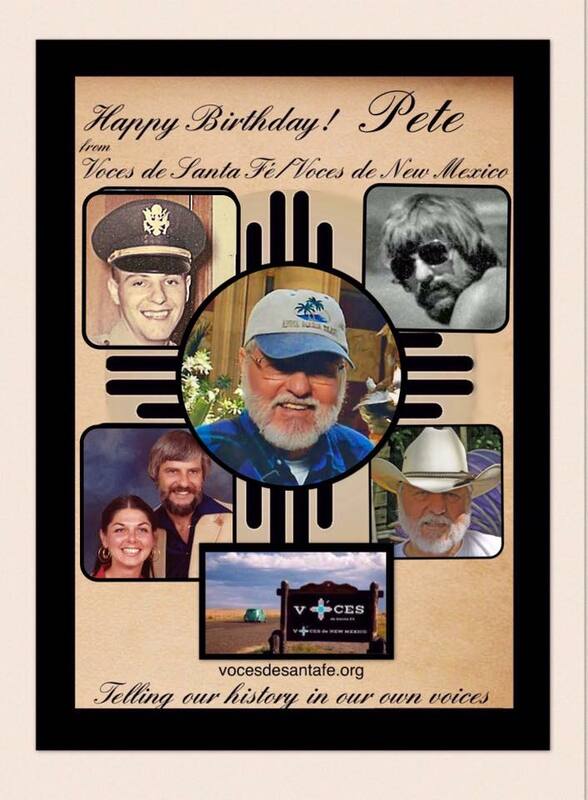 Pete and his dear friend Mike Lord along with several others also created and contributed to a historical website called Voces de Santa Fe. If you enter Arthur Scott or Pete Scott into the search box there, you can see some of the incredible work Pete did, researching and writing about not only his family’s history, but also the general history of Santa Fe and the region. I relied on Voces for many of my stories about the Seligmans and early Santa Fe. Pete was very proud of his family history, as well he should have been. Pete inherited the pioneer spirit of his great-grandfather Bernard and the commitment to public service of both his great-grandfather and his grandfather and namesake Arthur Seligman. Rather than try and write a biography of Pete myself, I am including in this post the beautiful obituary written by Pete’s daughter, Terri. Thank you, Terri, for allowing me to share this. Arthur George Scott (Seligman), also known as Pete and Art, aged 79, last residing in Bradenton, FL, died on July 11, 2017 at home, in his sleep due to many complications from a lifetime of Type I Diabetes. He was born on January 27, 1938 to Doris Seligman (Gardiner) and Otis Seligman in Santa Fe, NM. He was given his stepfather’s last name of Scott in 1943 after his father passed away when Pete was just starting public school in Santa Fe. While obtaining his BS in Civil Engineering from New Mexico State University, he married his first wife Marilyn Bicksler. After participating in ROTC and graduating from NM State University, he provided service to the US Army as a Lieutenant, giving education to many younger recruits during the late 1950’s Cold War. After providing his service to the United States, he grew his hair long and never cut it short again; he added a beard and mustache for good measure. He acquired Type I Diabetes just out of the US Army, while beginning a lifetime career in the United States Geological Survey. Lucky to survive the diabetic coma that announced a new path in his life, Pete moved forward and never gave up. He loved his career and work friends at USGS in Santa Fe, NM, surveying rivers and dealing with Diamondback Rattle Snakes in the desert. And at USGS in Reston, VA, he travelled and wrote hydrologic journal papers on rivers and lakes from the Clinch River Valley to Canada/US Great Lakes, and to Brazil educating on water resources. He called it “The best job in the world”. Part of that “best job” involved a lot of travel, which he relished and he learned from the people in every society, city, or country he visited. Pete inspired all of his creativity, scientific knowledge and self-sufficiency to his children, Terri and Janice. They remember his paintings, remodeling of the house, and collecting NM historical artifacts. Terri and Janice closely followed in his footsteps of science and creativity. 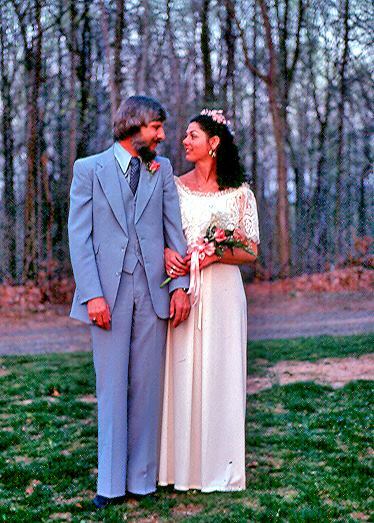 In 1980, while living in Reston, VA he met and married his current, devoted, and loving wife, Bonnie Sharpless Scott. Their marriage was 37 years strong. 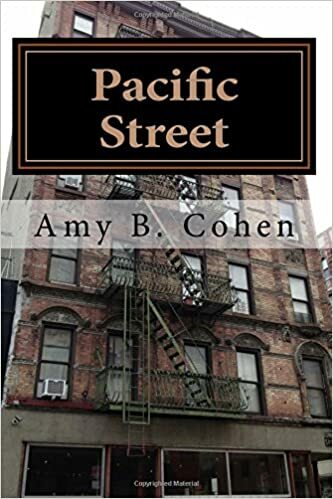 They spent many exciting and tumultuous times, helping to raise two teenagers, travelling, working, playing, and loving. Bonnie, a professional hairdresser, always took care of trimming Pete’s hair and beard to ultimate perfection. Now, that’s true love. Their travels were magical from the Galapagos Islands seeing Darwin’s creatures, to Africa viewing Mount Kenya and Mount Kilimanjaro, and hanging in Jamaica getting dreadlocks, and onto Thailand appreciating the majesty of nature, then sailing in the Caribbean, as well as a Brazilian cruise up the Amazon River. Pete leaves behind many people, including his two daughters, Terri and Janice; Janice and husband Matthew’s children, Alexander and Wesley; Terri and husband Jeffrey’s children, Joshua and Nicholas; his niece, Jhette Diamond; and most significantly, his wife, Bonnie. In addition, Pete leaves behind very favored pets, including dogs: Koda II, Sunny, and Tipper, plus birds: Bubba, Tico, and Cisco. And very importantly, he leaves behind a legacy and brilliant history with many extended family and friends. Type I Diabetes was a major obstacle in Pete’s life, as well as his family’s lives. He kept all his limbs, but lost most of his eyesight, most of the use of his hands, and his legs were very painful and eventually lost function, at which point he had to accept a wheel chair, all due to Diabetic peripheral neuropathy. However, he never gave up hope and learning. His last days were spent with Bonnie making cigar box guitars, and learning to play slide guitar blues. If you would like to help his family heal from the loss of Pete, please learn everything you can about Type I Diabetes and feel free to make a donation to the American Diabetes Association (www.diabetes.org) or your local chapter of The Lighthouse for the Blind. We only ask this, in Pete’s name and memory, so that young people who have no choice and acquire this disease can live better and longer lives than Pete was allowed. I will miss Pete very much; although we had long ago finished our collaboration on the family history, we had stayed in touch. 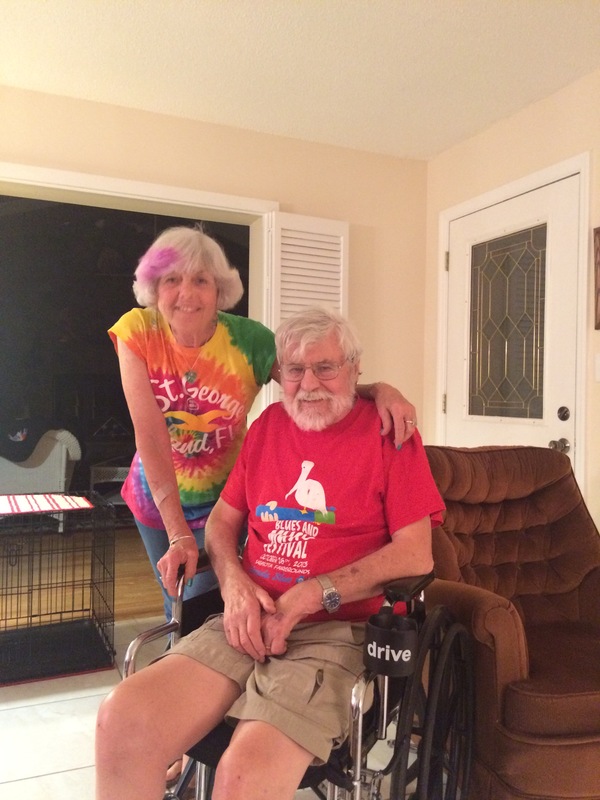 In March, 2016, while in Florida, Harvey and I traveled to Bradenton, Florida, and had a very enjoyable and interesting evening with Pete and his beloved wife Bonnie. We met their dogs and parrots and shared stories about our lives and our history. I feel so very fortunate that we were able to spend that time together. Here is a photo I took when we were together. My heart goes out to Pete’s family—his wife Bonnie, his daughters Terri and Janice, and his grandchildren. May his memory be a blessing for his family and for all of us who knew him. This entry was posted in Genealogy, Seligman/Seligmann and tagged Obituary, pete, Santa Fe, seligman by Amy. Bookmark the permalink. Thanks for a wonderful tribute to your cousin. He was the kind of person I wish I had known. May his name be a blessing. I am so sorry for your loss Amy. Your tribute is beautiful and heartfelt and it’s wonderful that you had Pete in your life (and your research). Amy, so sorry for your loss of family! I am happy you two connected -He was a legacy in your family. My grandmother, Ethel Marie Melloy Dinlocker ( Aunt Emilie Wiley Brown cohen’s niece), had severe diabetes, as did her husband’s (Tom Dinlocker) older sister. I am checked for it twice a year. Gram D. died of scepsis and complications of Diabetes. She loved to eat and ate chocolates and never watched her diet. She had a stroke and lived a few days after. She died taking a nap. Hopefully, we will live a life well lived, and there will be more family legacies! that special time with Pete and his family in Florida last year. Please accept my condolences, Amy. I will keep Pete, you and the family in my thoughts today. May light and love go with all. Here’s a hug through cyberspace. Trying to think of something to say and all I can come up with is I am sorry. I know it is hard when we lose the special people in our life. Those are the perfect words. Of course, the loss to Pete’s immediate family is so much greater, but for me, it is definitely a sad loss. Thanks, Charles. It is wonderful that you were able to find him, get to know him, and collaborate. I’m sorry for the loss of your friend Pete. My sincerest condolences to the immediate family. Thank you for sharing his daughter’s tribute. Thank you, Cathy. I am very grateful that I had a chance to know him. I am so very sorry for your loss. 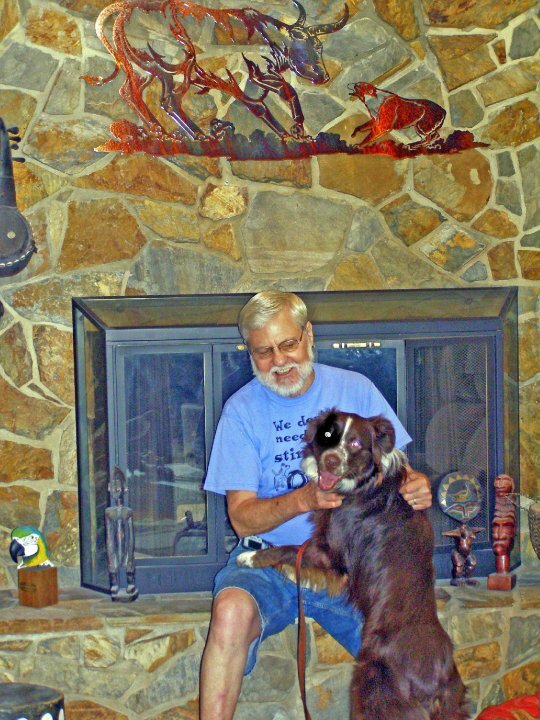 What a beautiful obituary that Terri wrote and it really gives the reader a picture of Pete’s life – I especially love the part about growing his hair long and adding a beard and mustache for good measure. I’m glad you and Pete had the opportunity to meet and share a relationship. Amy, I’m so sorry for your loss. What a touching tribute to Pete, and a life well lived. Oh, the wedding photo and the looks on their faces then, and also last year. True love. Thank you, Maryann. Yes, it was a true love, as Terri wrote. What a lovely tribute. I am sorry for your loss Amy. But so happy for you that you were able to meet and get to know Pete. He was a terrific man. It’s a real loss.